First aid for the last puff. 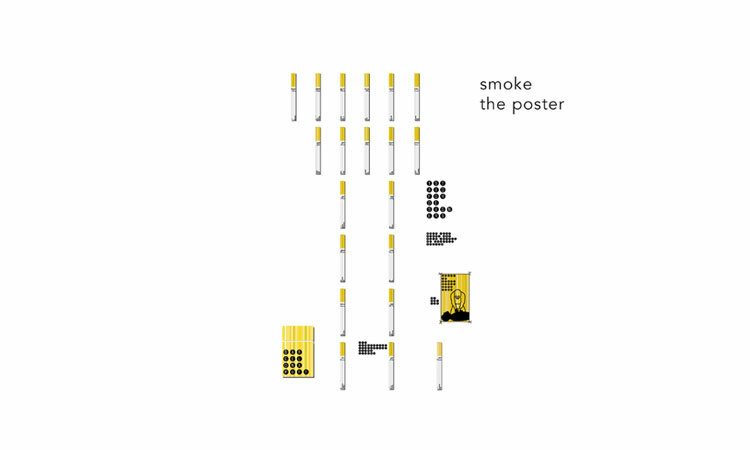 Air cigarette °° ° ° is a playful accomplice to encourage smokers to kick the habit without giving up the pleasure. They are effective against smokable substance abuse of all kinds, especially nicotine addiction. 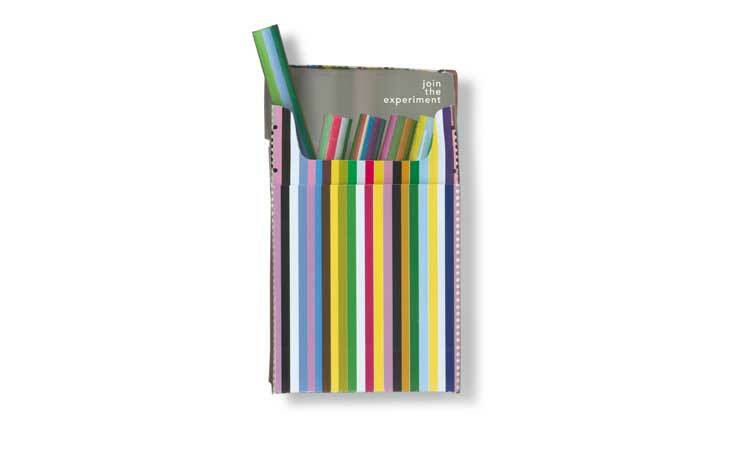 The unique therapeutical effect is stimulated by the cigarettes ingredients: pure air and enjoyable motivation. 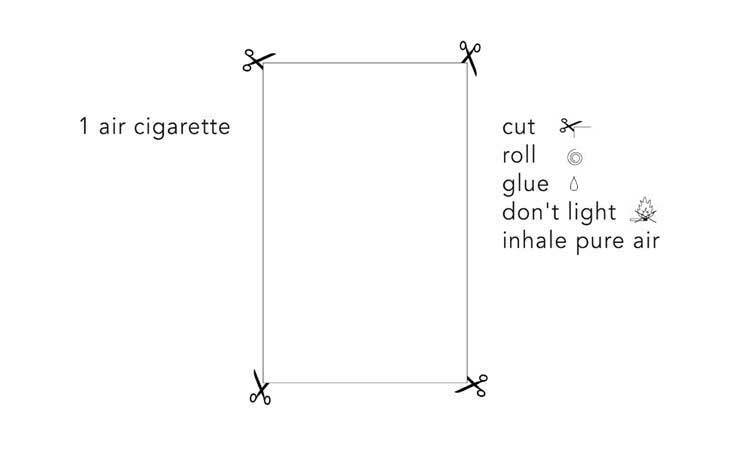 Air cigarette °° ° ° a.k.a. pleasure puff ° campaign, is a wilful and deliberate public temptation, conceived for print and other media. It is winner of the Sappi ° Ideas that matter Award and was exhibited at the 4th International Ink Painting Biennial 2004 in Shenzhen, China. Join the experiment! 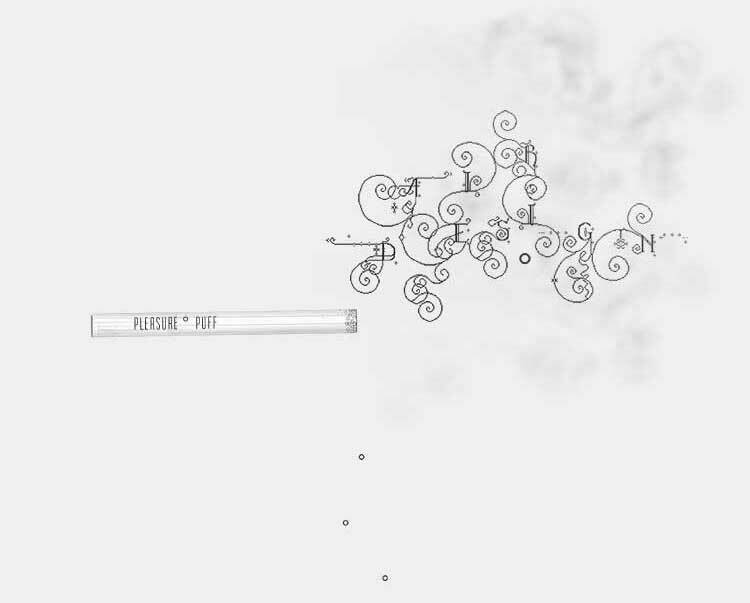 The first air cigarette °° ° ° (1 cigarette) was created by the designer Elisabeth Kopf because of the strict anti-smoking regulations in the USA. It was an emergency cigarette for a three-day business trip as a jury member of the Art Directors Club in New York. 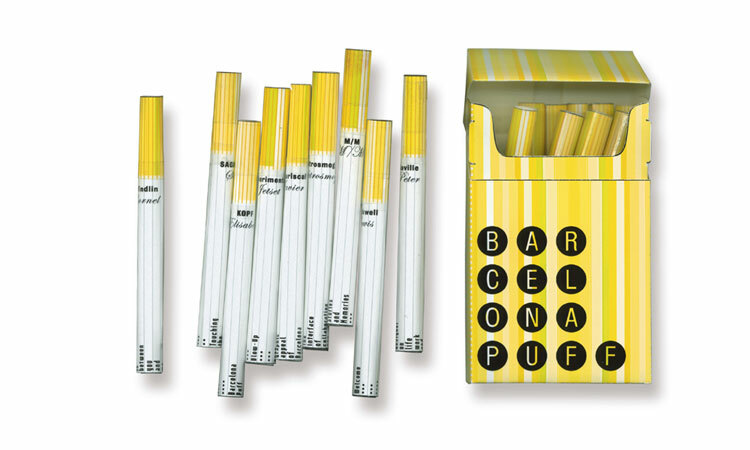 Twenty air cigarettes plus packet, conceived for the Chinese design magazine "Lighter". 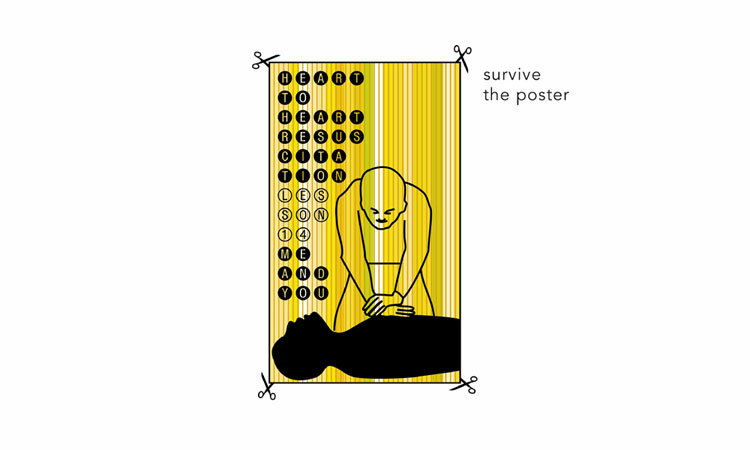 On the occasion of the nomination as emerging designer for the pan-european design conference Grafic Europe 2003 in Barcelona Elisabeth Kopf designed the poster cigarettes. With this set of air cigarettes she succeeded personally in kicking the habit. Handmade in Europe for China. 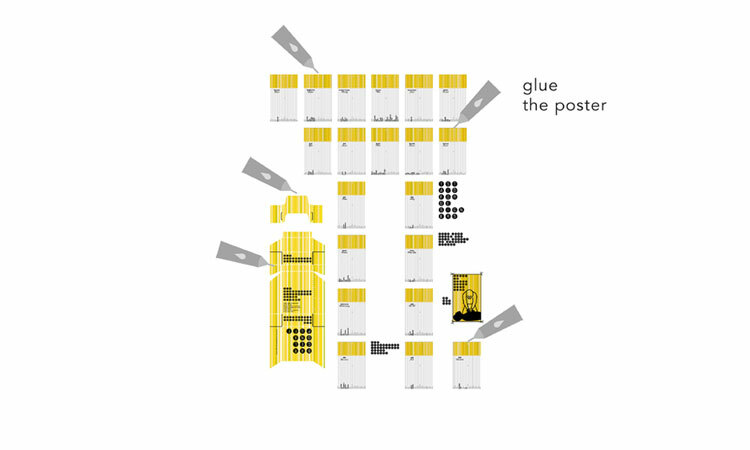 Installation of 5.000 air cigarettes, exhibited at the 4th International Ink Painting Biennial Shenzhen/China, Guan Shan Yue Museum of Art. The image of the ink-picture corresponds to the idea of an ink painted line. 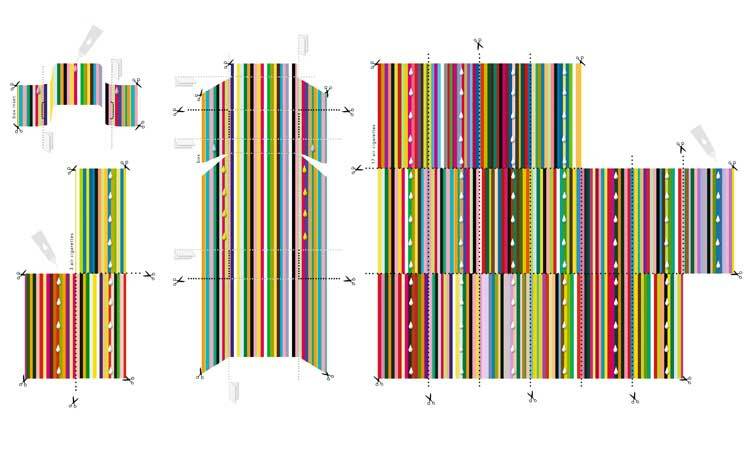 A horizontal opening in the center of the picture contains little rolls of chinese paper (air cigarettes) which have been soaked in different blendings of black ink with one end and face the viewer at eye-level with its ink coloured end. 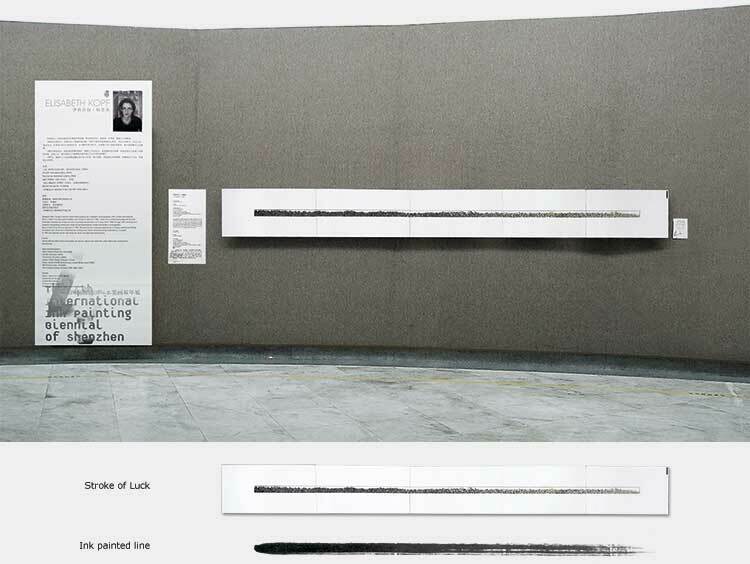 The 5 meters long three-dimensional ink stroke displays the subtle scale of the ink: from the deepest black to total white. Winner of the "Sappi ° Ideas that Matter" Award 2004. 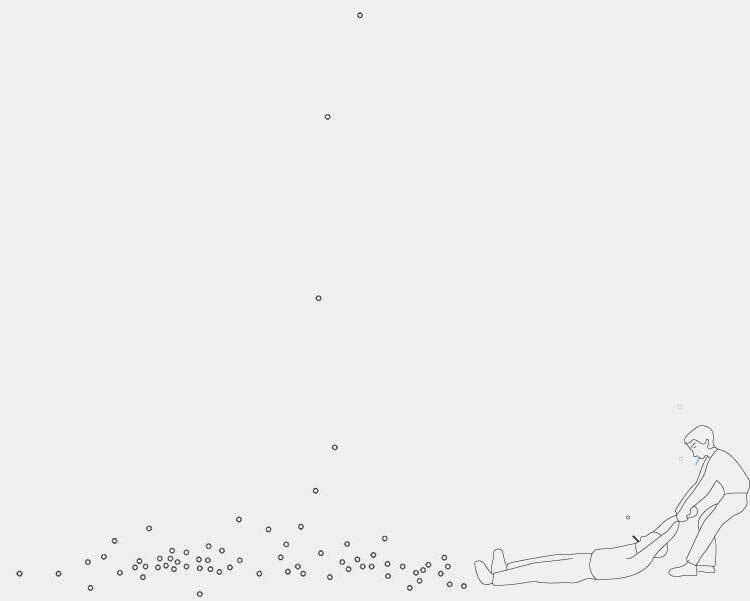 The Strong Viennese ° pleasure-puff-campaign was conceived for newspaper and animated urban media. 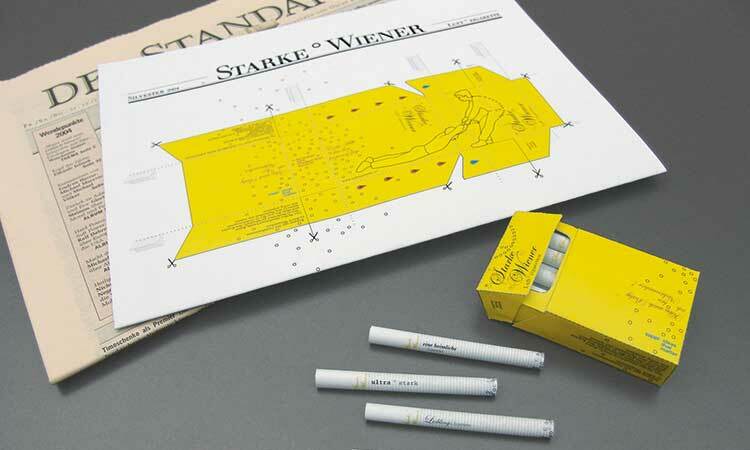 The Daily Cigarette was published in DER STANDARD on New Years Day 2005. The animation was shown on all screens of the Viennese subway media INFOSCREEN. Sponsored by Sappi Europe SA Communications, supported by DER STANDARD, INFOSCREEN, Red Cross Austria, Liquid Frontiers, TypoDruckSares and Design Austira. 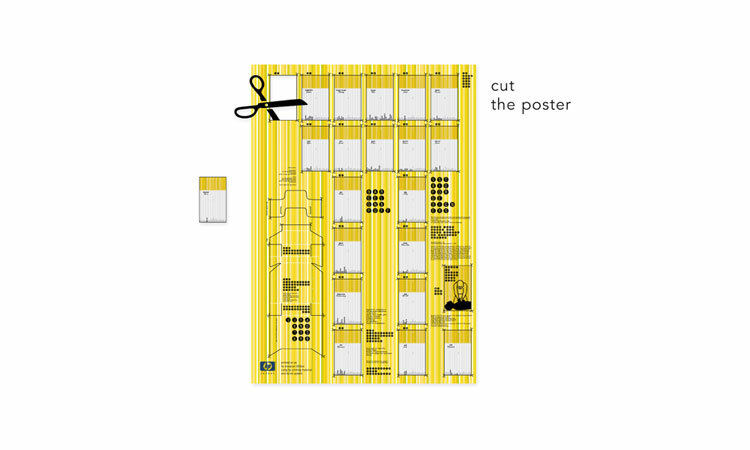 Inspiration ° was designed on the occasion of the Austrian EU-presidency in 2006. 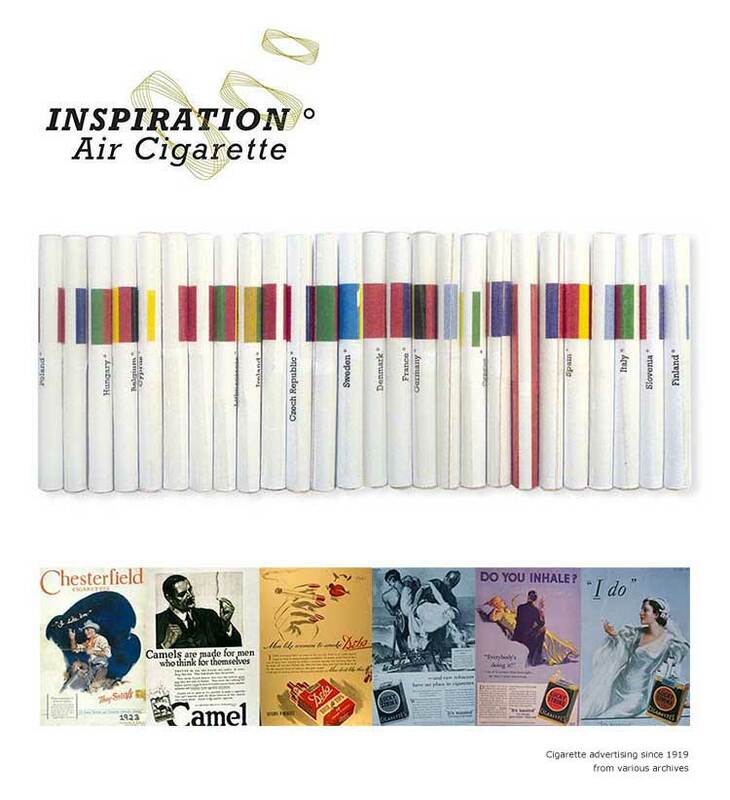 The package contains 25 air ° cigarettes, each labeled with the flag colours of one nation of the European Union. it also includes a booklet featuring significant posters and ads which were published by the major cigarette brands during the 20th century. The uncommented advertising reveals the suggestive psychological strategies of the tobacco industry. This a°c is not published yet. Have a glimpse into the paradise of passion, temptation, seduction, obsession, glamour, fire, poison, stimulation, phantasy ... and love. 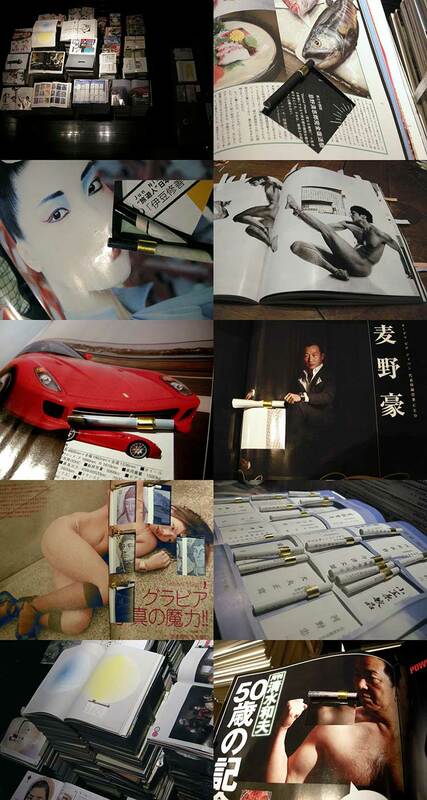 Tokyo ideal ° air cigarettes scouting trends in magazines and having fun with a whole cosmos of Japanese lifestyle, art, science, business, culture, sports, .... in fact the little rolls of paper become real intimate with the very best pages of the magazines. 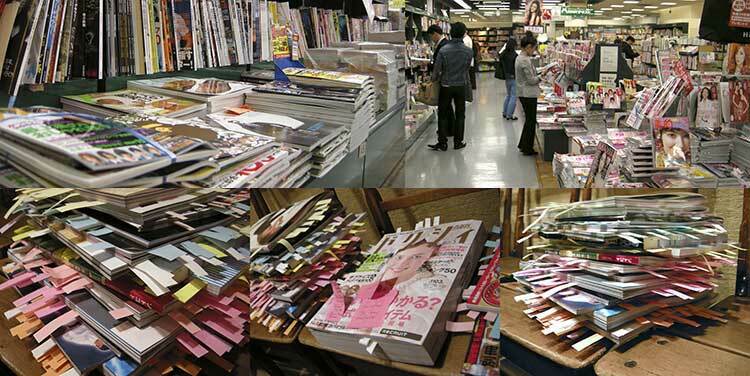 Tokyo ideal ° air cigarettes are cut directly into the magazines pages, a little band made of real gold holds each cigarette together. Adi U., highschool teacher in philosophy and psychology, once said "Don‘t smoke, girls, kiss boys instead!". especially for young people. But in real life smoking never gets rewarded with any kiss, instead it‘s a distraction from the sexual desire. Why not return to the natural drives, inhale air deeply and try kissing! Sigmund F., inventor of psychoanalysis, said "Civilization is successful sublimation of the libido". energy is being channelled wrong: not into development and fulfillment but into illusion and addiction. To achieve fulfillment take a deep breath and try sucking, try licking, try biting, try nibbling, try smelling, try sensing, try listening, try watching!